The first was a technology fail. 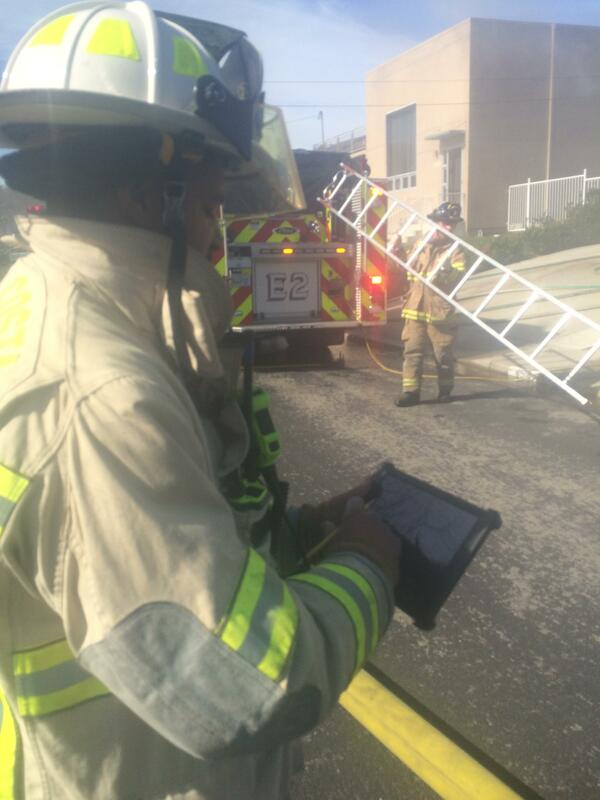 I sent a text message to one of the chiefs on a working fire, essentially yelling at him to “LOOK AT YOUR TABLET!”. I was off-duty and using Tablet Command to casually track radio traffic for a two-alarm structure fire in one of our busiest battalions. Twice during this fire, the incident managers asked dispatch to read a list of responding first and second alarm units. It drove me nuts that so much radio bandwidth was getting burned up! Tablet Command automatically gives the user their responding units to every call through CAD integration. These guys could have just glanced at their tablets for that info and saved the radio bandwidth. And these units are really easy to see; there’s no digging- no drilling down. Listening to dispatchers burn up more than a minute of radio traffic listing responding units drove me up the wall. He didn’t get on the radio! Technology WIN! I’m not a Battalion Chief but I have been in the fire service for 18 years. I get it: incident commanders are overwhelmed and can only deal with so much. Managing structure fires can feel like juggling rattlesnakes and chainsaws, especially in the first few minutes of an incident.